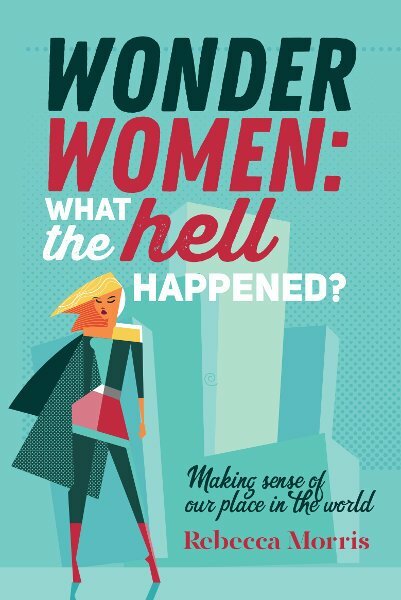 Women have aspirations to be just like the superheroes who have gone before us. Our journey to self discovery is one that has been defined by many women around the world. We have such high aspirations to be able to do it all – to serve others, protect, fix, defend all while looking good and ageing gracefully. This book will take you on the real journey from self identity to self actualisation and everything that happens along the way. Our own internal ability to be wonder women is still there – we are just a little battle weary, scarred, beautiful and very very powerful. A must read for all women who want to understand how to make sense of their own place in the world.